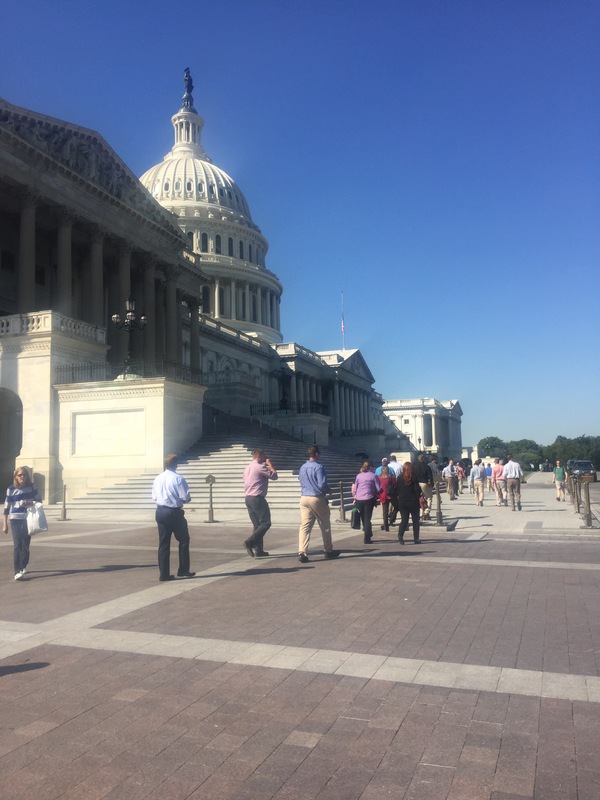 Wedgworth Leadership Institute – Good afternoon, D.C.! Home » News » Class X National Trip » Good afternoon, D.C.! 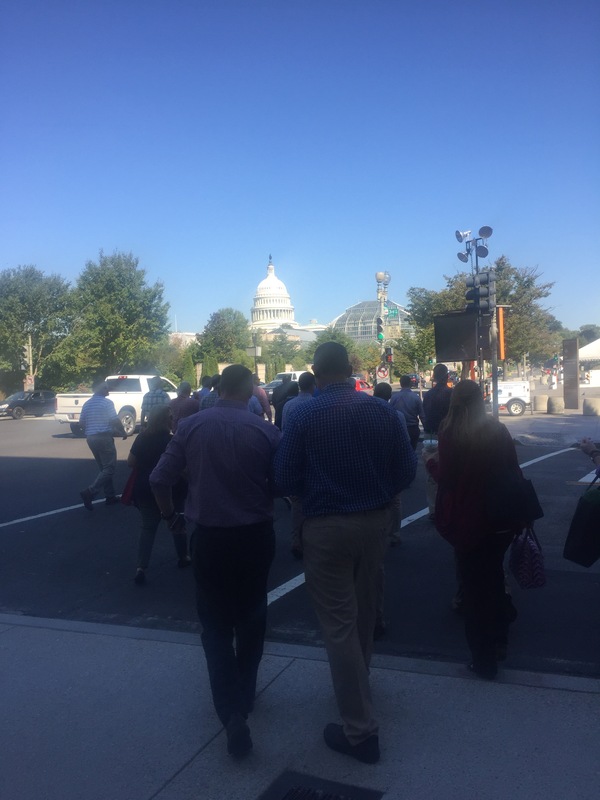 We are currently going through security to tour the Capitol building with Congressman Tom Rooney. Stay tuned as Class X updates about our experiences during Seminar VII!